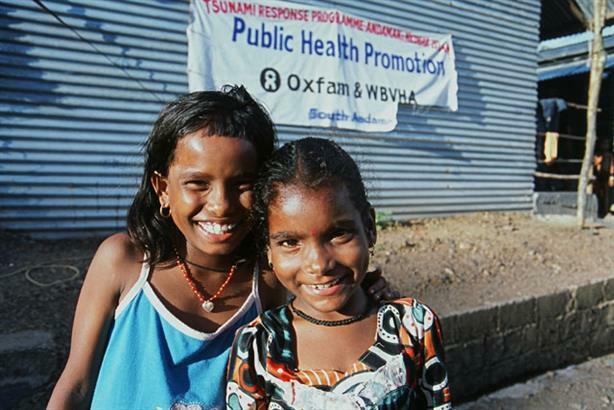 Oxfam has appointed Chris Gottlieb as director of comms after nearly a decade spent with the BBC. His ?appointment follows the departure of Thomas Schultz-Jagow for the newly created post of senior d?irector of campaigns and comms at Amnesty International. ?Gottlieb joins Oxfam after nine years at the BBC?, ?where among othe?r roles he sat on the ?television and journalism boards as director o?f marketing, comm??????????????? ?s and audiences. He a?lso led the rebranding of BBC News, across local, national and global output.
? ?Prior to the BBC, Gott?lieb worked at TUI UK (formerly Thomson Holidays) as group ?advertising ?manage?r????????.??? ?? ?Gottlieb is expected to take up his role on ?2?3? M?a?y???? and will oversee staff across the brand team, media unit, PR team, internal comms, corporate comm????????? ?s, digital comm????????? ?s, the creative studio and market research. ?Barbara Stocking,CEO, Oxfam GB, added: ‘I’m very pleased to welcome someone of Chris’ calibre into the Oxfam team. The BBC, like Oxfam, is a large, multi-faceted organisation that is tireless in rejuvenating itself for changing audience demands while maintaining a strong core identity ?and values. 'Chris’ flair for developing distinctive brand strategies will be crucial in helping Oxfam c?ontinue to grow our presence in people’s lives. His role will be fundamental in building ?our brand and developing engaging platforms to reach out to new and existing audiences.’?